Shaping the health of your business. Our extensive wellbeing experience has shown us firsthand the positive impact health and wellbeing has on an individual. A person who is physically fit, has minimal/managed stress, has good quality sleep, is of sound of mind and has good nutritional balance will function much more effectively than if they have made poor wellbeing choices. 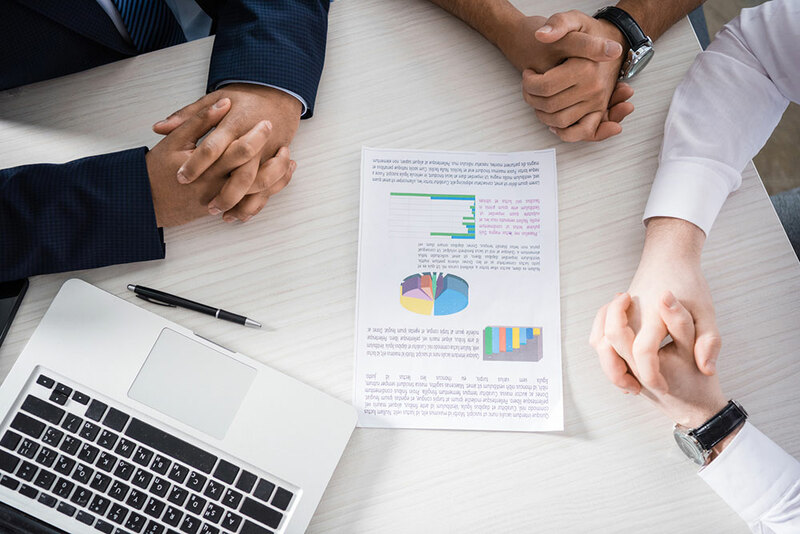 We provide comprehensive tools, education and services to businesses big and small to help your employees make long term sustainable changes to help improve their overall health. We aim to help you create a healthy, energized and focused workforce, reduce employee absence, improve your performance as a business and enhance your reputation as a great place to work. We want to save your company money in the long run and help your company succeed and grow through enhancing the health of your staff. The workplace wellbeing assessment is the first place to start. The assessment ensures you get a completely unique and tailored plan for your business. Physical wellbeing assessment of your business. Comprehensive wellbeing and lifestyle questionnaires for each employee. Full detailed report of your businesses current wellbeing level. Recommendations and plan of action to help improve wellbeing level. 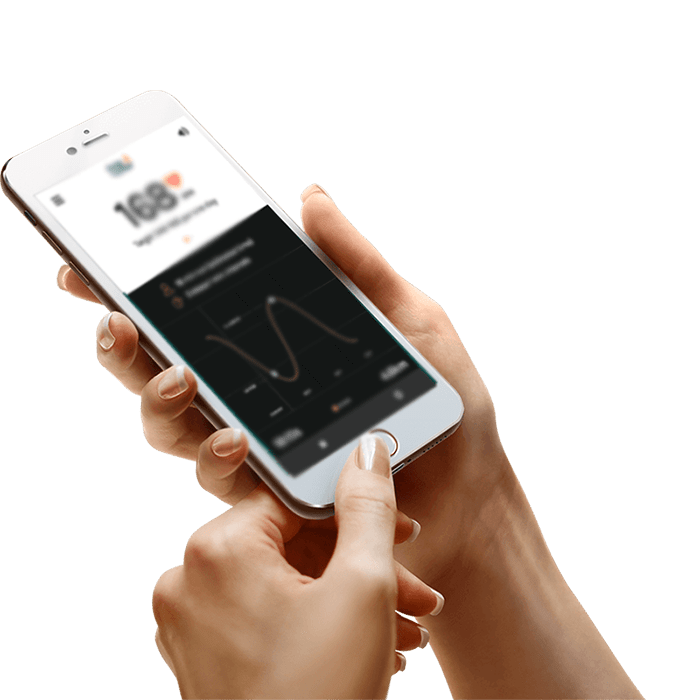 Our wellbeing app service provides each employee with their own personalised app that gives them their own exercise programmes, information videos, motivation and support. Weekly recipes, blog content and motivational messages. Full monthly exercise programmes based around office, home and gym. Monthly check ins and assessment. Monthly prize awards for adherence and progress. 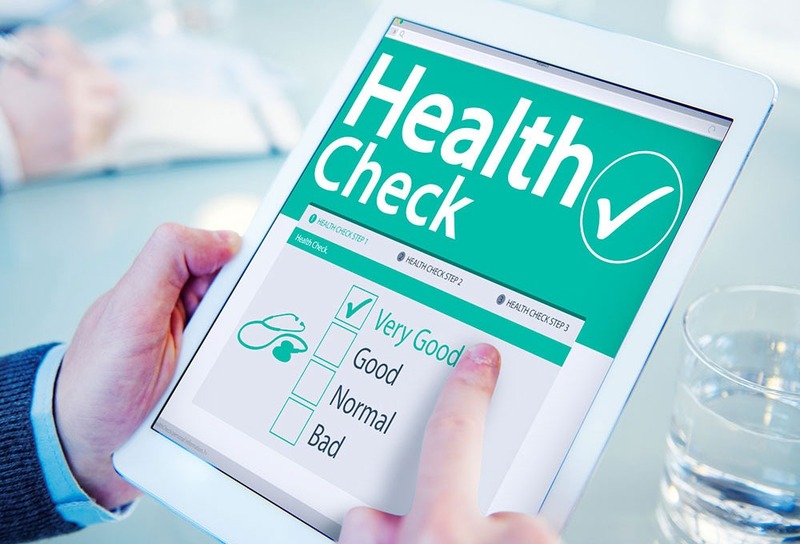 Our wellbeing checks provide an onsite, comprehensive health check for your employees. Comprehensive health check with up to 17 different measurements. Full health report with recommendations for each employee. Three tiers of measurements for all budgets and time scales. Business health report with recommendations. We are passionate about health and wellbeing and have made it our mission to improve the health and wellbeing of everyone in your business. Have a look at our service options below that show how we can help your company. The workplace wellbeing assessment is the first place to start. As part of our mission, we want to combat stress and mental health in the workplace. We provide exercise classes at your place of work, tailored around your schedule. Our wellbeing app service provides each employee with their own personalised app. We sell a range of different items to help improve overall health and wellbeing within the office environment. How important are lunch breaks for the working day? 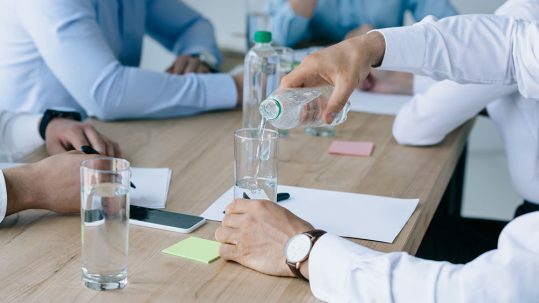 How important is it to keep your employees hydrated? 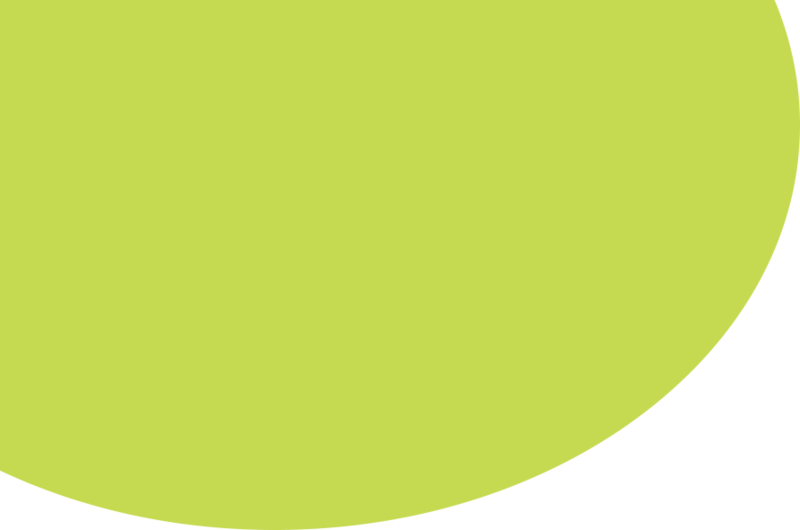 Shape Health and Wellbeing are a proud Yorkshire based business founded in the Leeds area. We open and operate around your businesses working hours. Results driven to help improve the performance of your business.